 Log In needed $1,100 · Solid wood Kitchen cabinets. Rich Cherry finish. Solid wood door and frame cabinets. 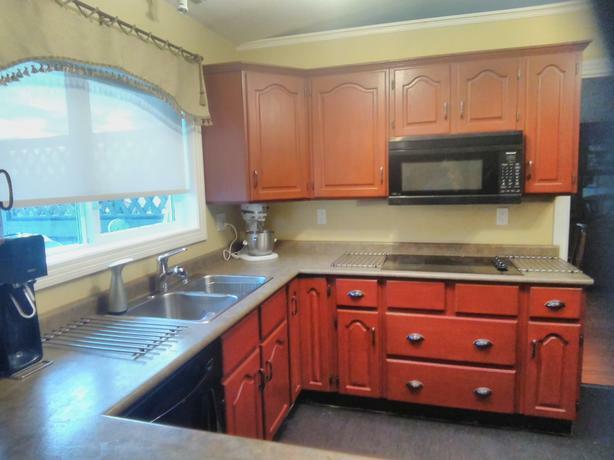 Includes pull out pantry and lazy Susan . Available early May. Countertop available early June. Sink can be included . Appliances not included. Cooktop is being sold separately for $300.